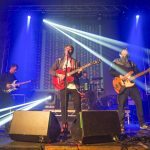 As Merseyside favourites the Tea Street Band returned with a bunch of new tunes ready for action, Getintothis’ John Johnson was there to capture the action. 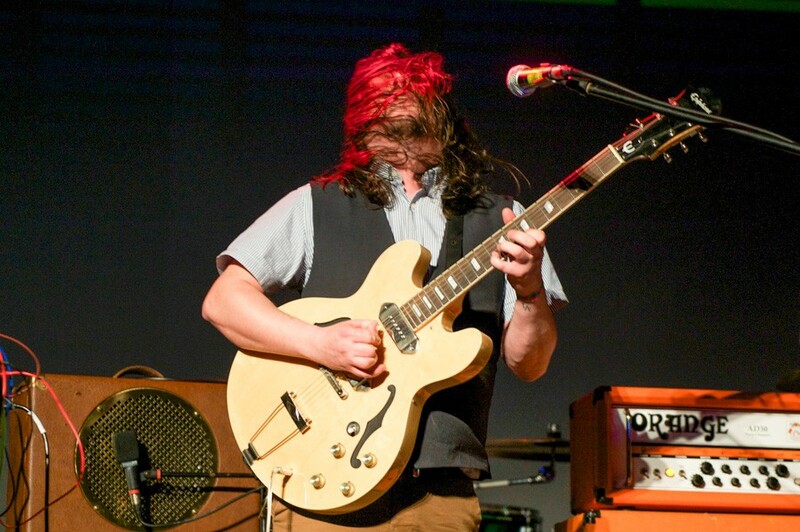 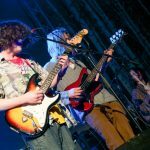 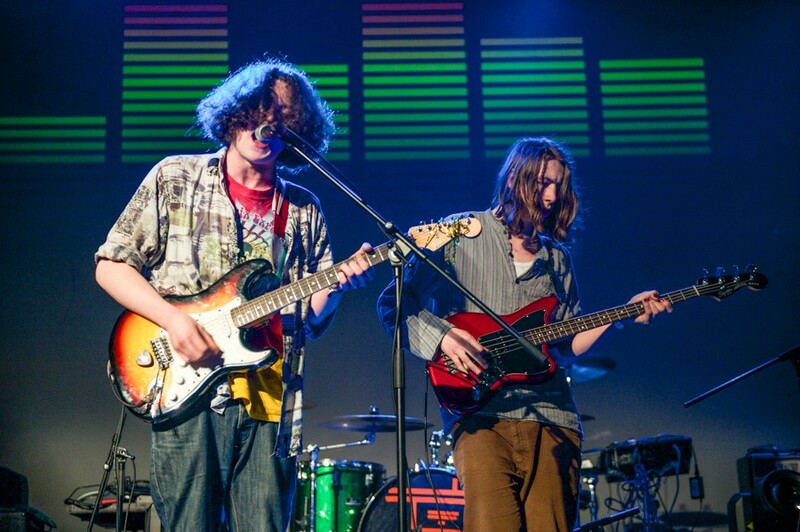 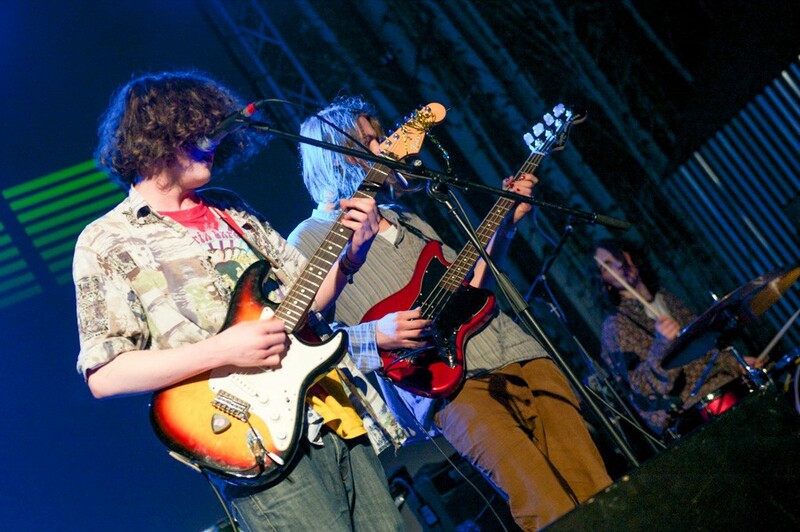 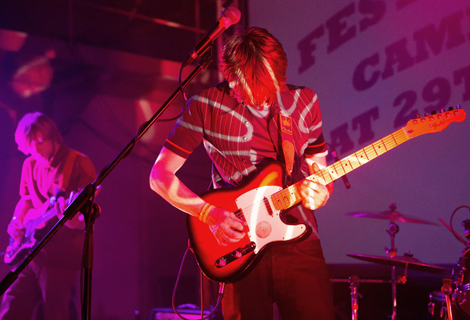 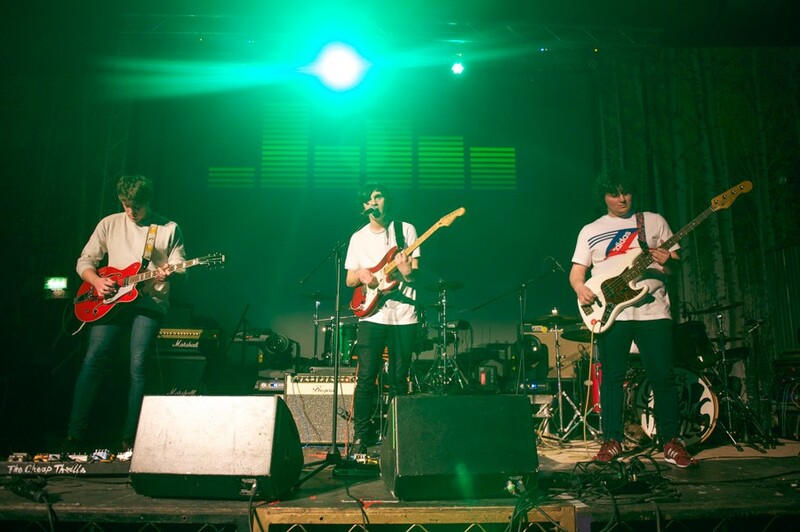 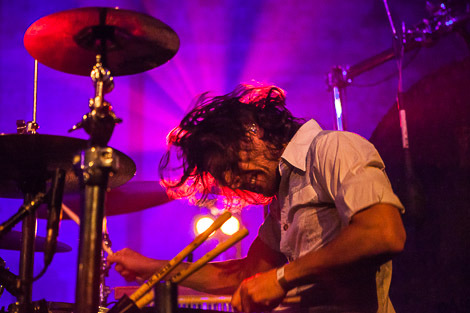 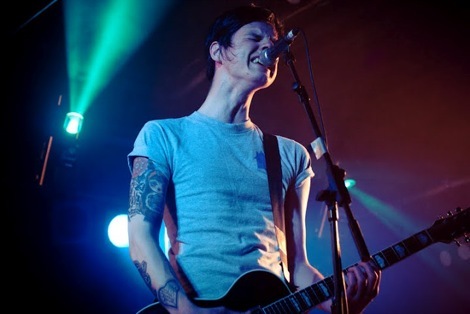 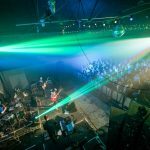 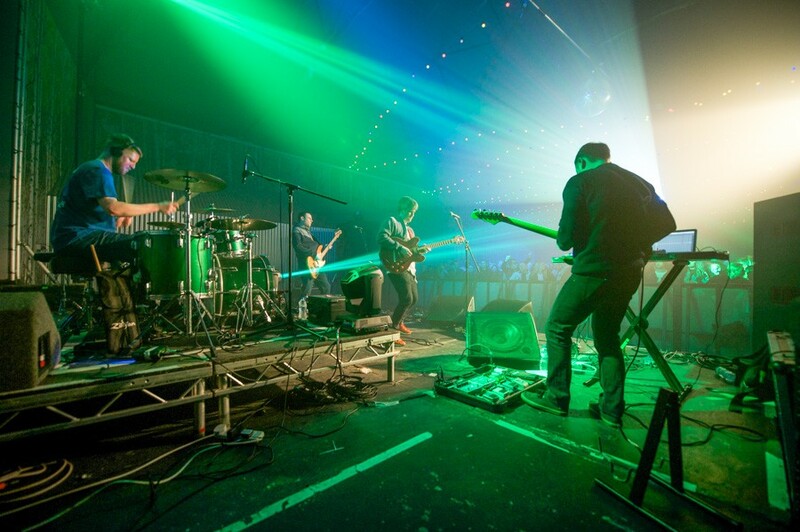 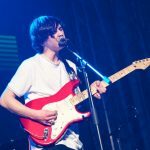 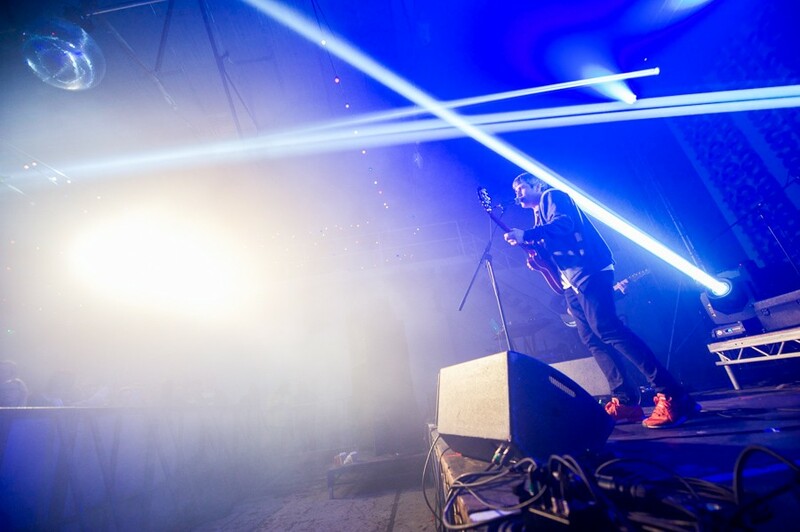 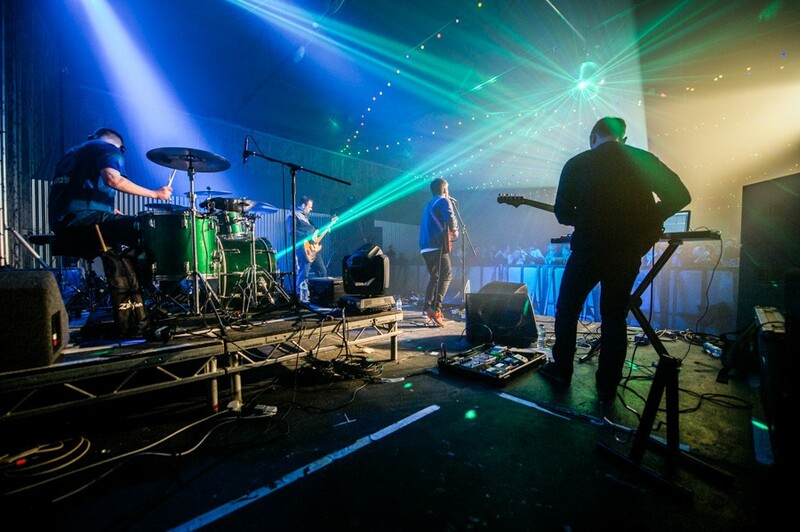 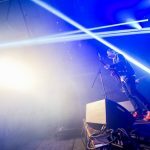 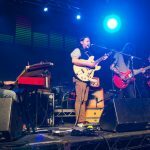 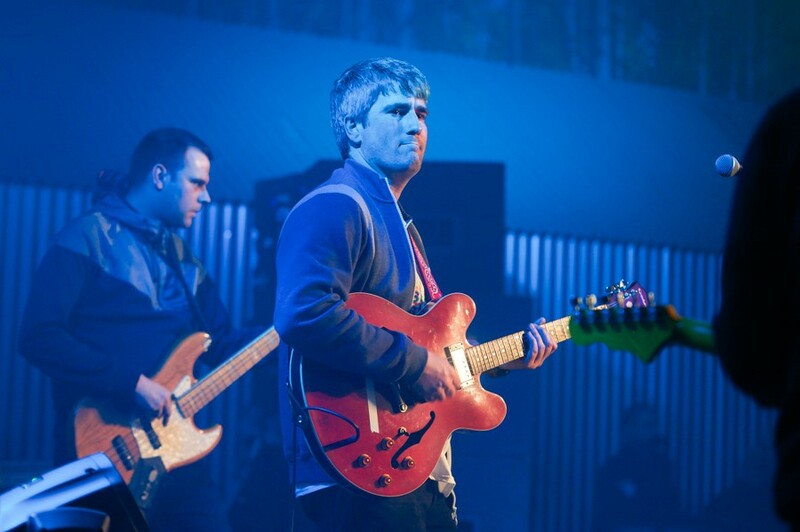 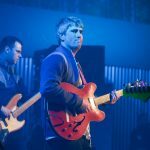 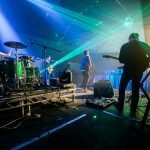 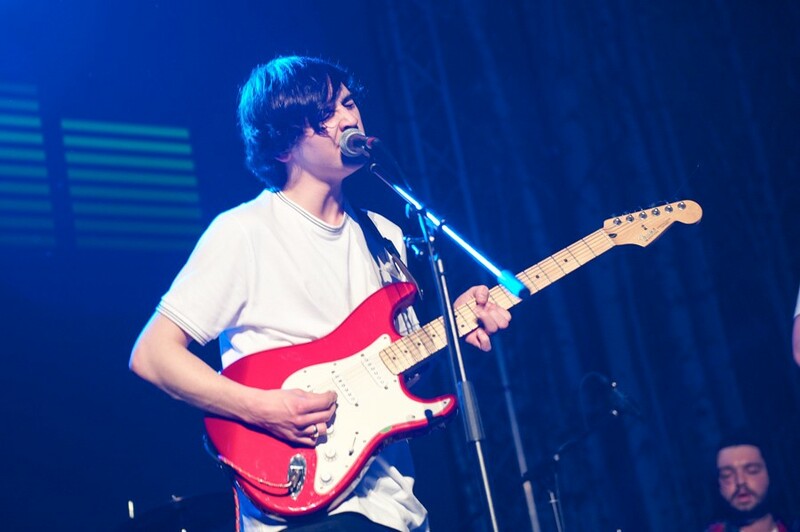 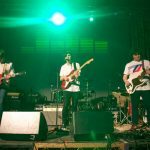 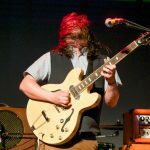 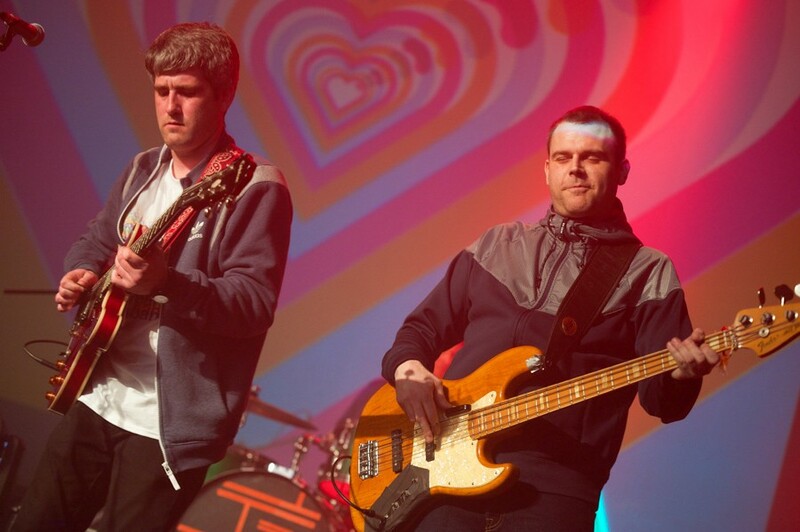 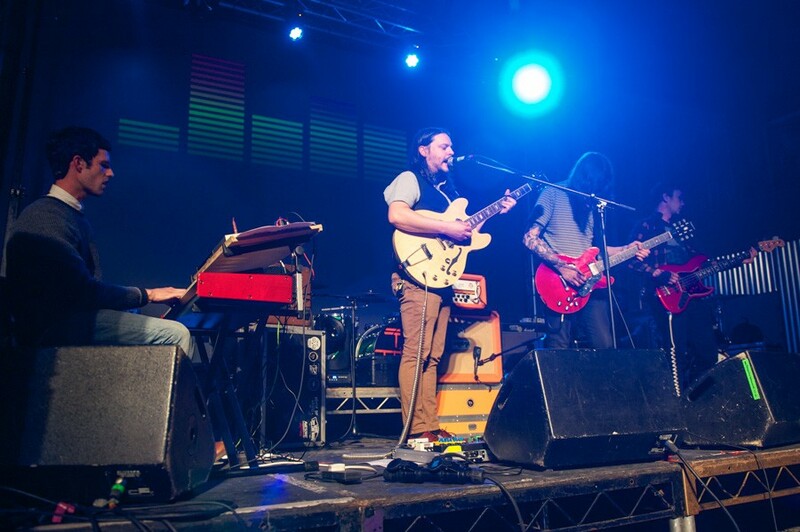 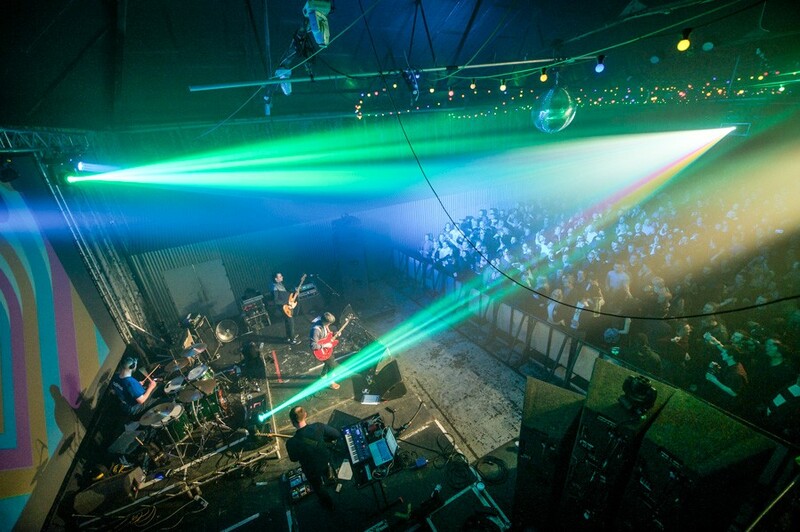 After months off the scene while the band were hidden away in the studio recording their second album, Tea Street Band finally returned to the stage with a huge, packed out show at Camp and Furnace. 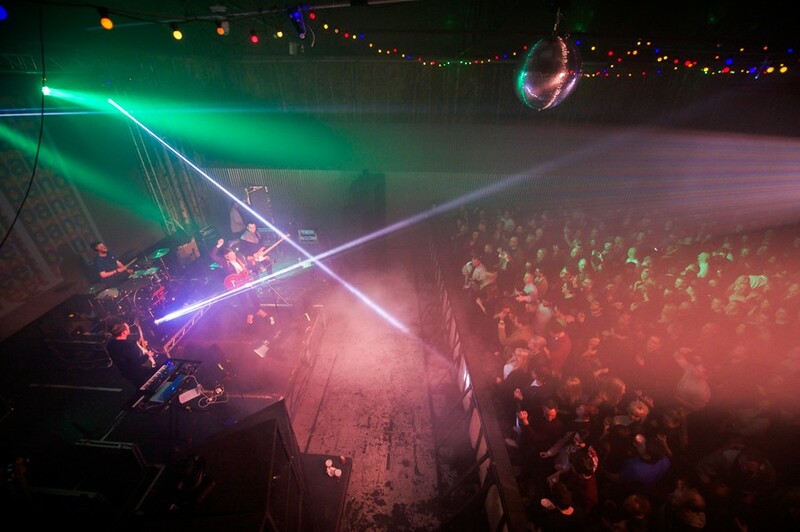 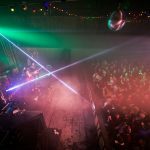 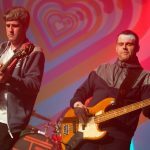 With a line up including fellow Merseysiders in The Cheap Thrills, and the psychedelic sounds of The Floormen, the band’s loyal Liverpool following lapped the tickets up as quickly as ever. 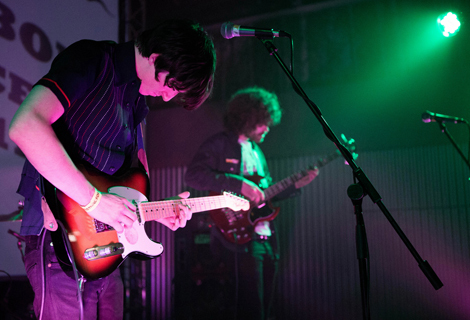 When these boys are playing in town, it’s guaranteed to be chocker. 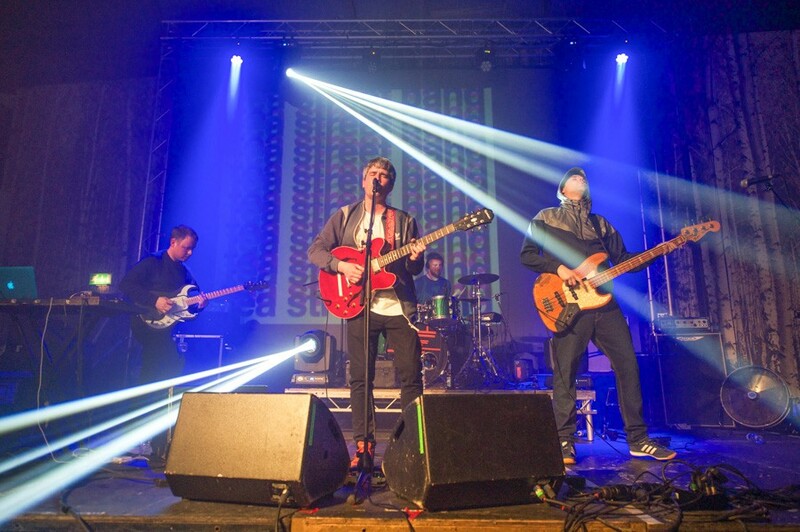 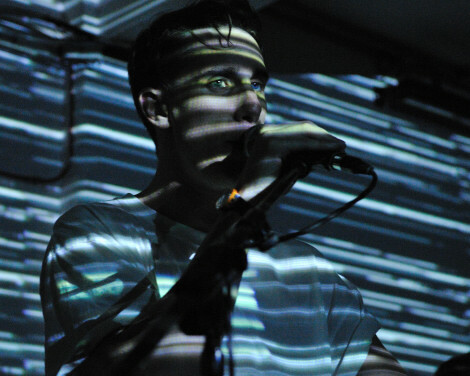 Having played a huge number of shows around the time of their debut record, released on Baltic Records, fans will have been excited to hear new material, including new single Feel It, the first to be taken from their second album which is touted for the end of this year. 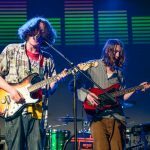 Feel It sounds like a real progression from the first record, with frontman Timo Tierney‘s effected vocals giving the sound a new edge. 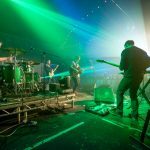 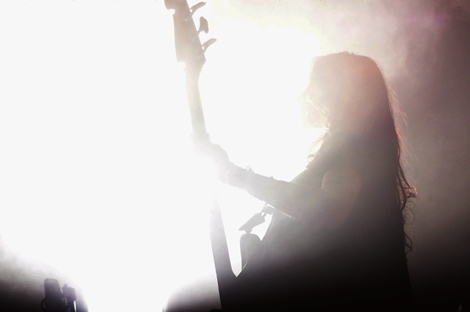 The balance between guitar and synths is spot on, and the sun kissed tone is sure to be a big hit at festivals over the summer.